We know what it takes to create high quality residential and commercial spaces. 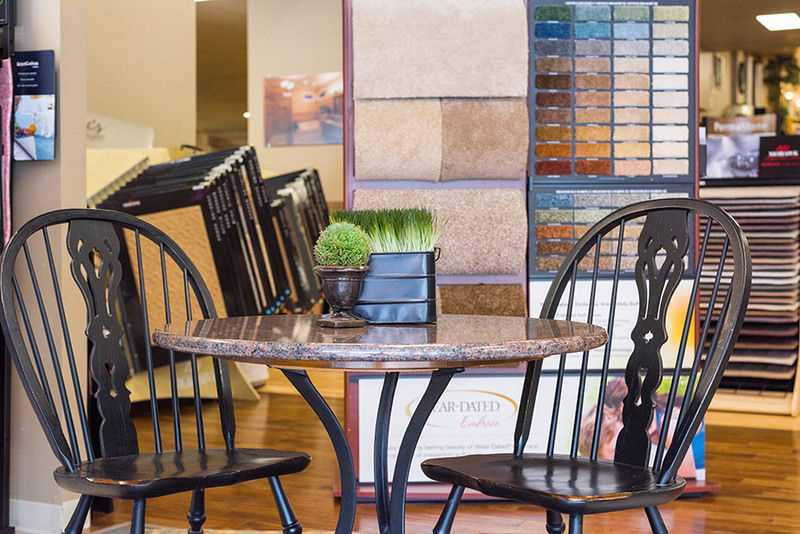 From the start, The Home Store has committed to being a comprehensive home interior source. 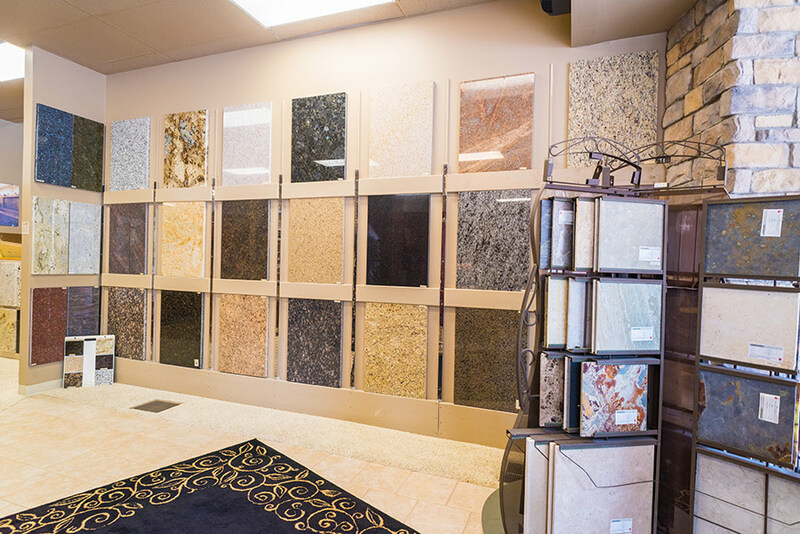 We strive to assure quality products at a fair value and satisfaction that stands the test of time. 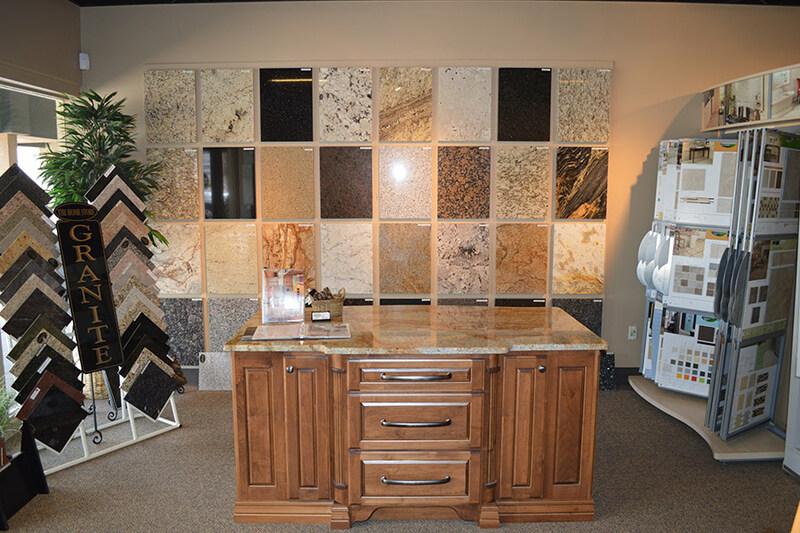 We invite you to visit our two showroom locations, and let us partner our experience with your ideas. 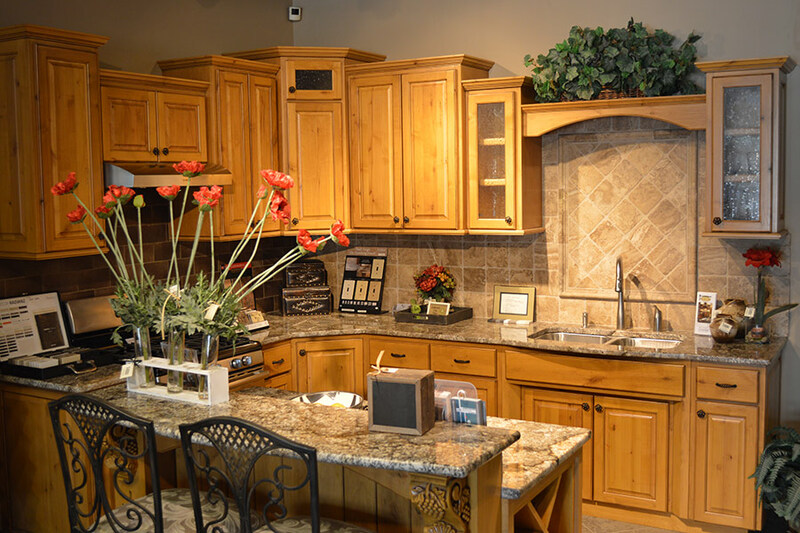 The Home Store is a complete source for building or remodeling needs. 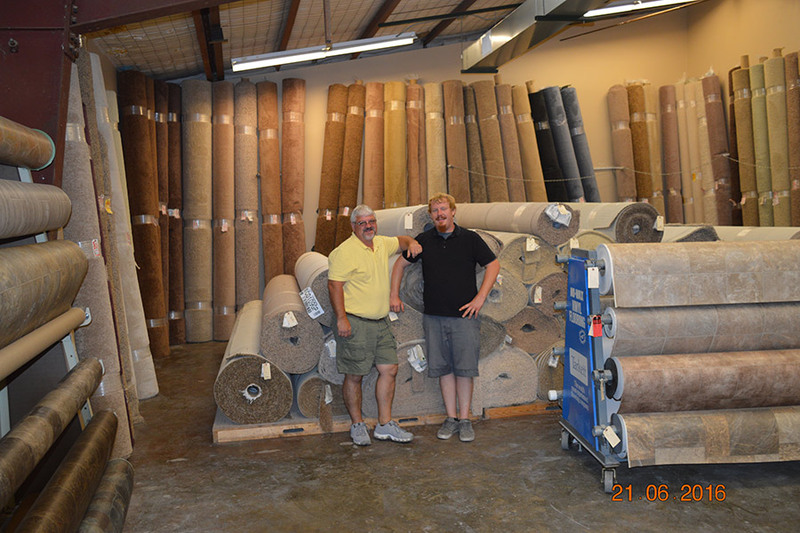 Visit the showroom in downtown, Parsons, KS to talk to one of our friendly, professional staff about your project. 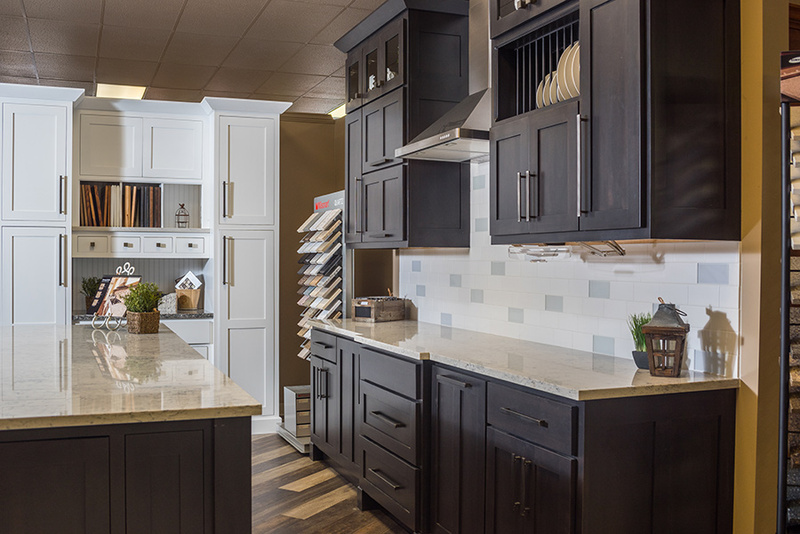 You’re sure to find what you are looking for with 8 full size kitchens shown complete and in many different designs, including transitional, traditional, and contemporary and 7 full size bathroom designs in a variety of layouts, including shower, bath, and sink combinations. was added in Bartlesville, Oklahoma with 2 complete kitchens and 2 complete baths. 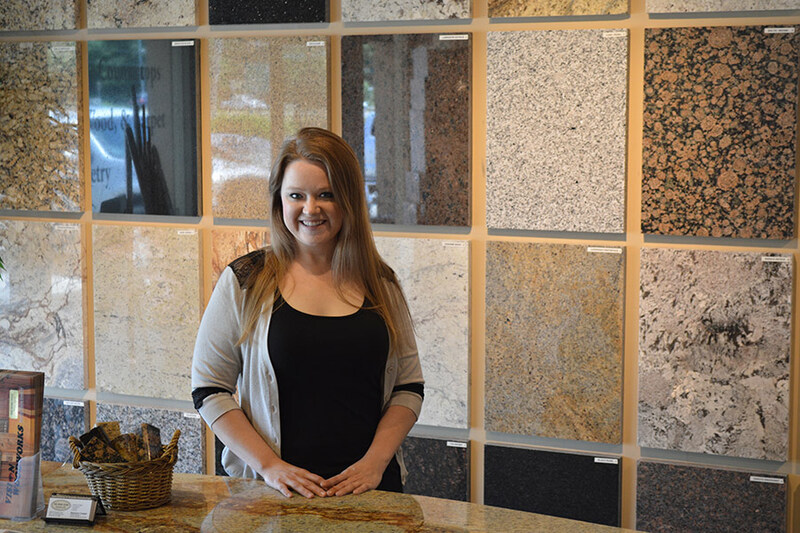 At The Home Store Outlet, customers can browse granite slabs as well as in-stock flooring and materials. to best meet their customer’s needs. 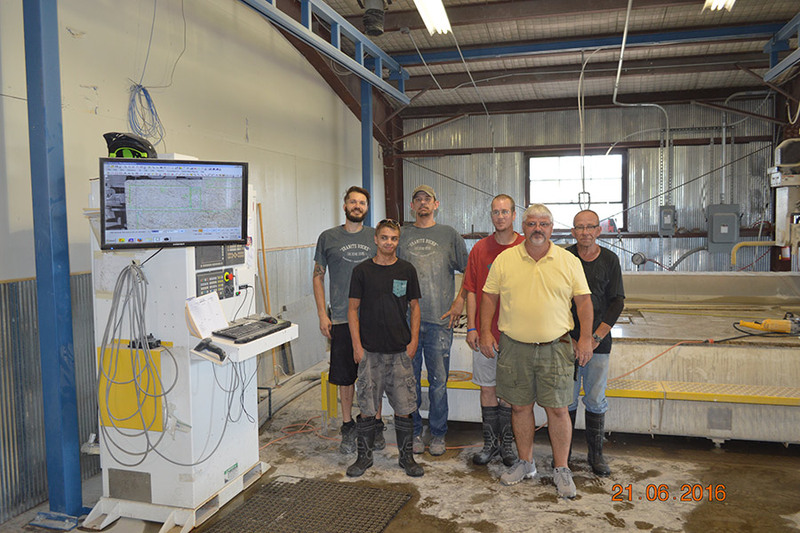 Through their commitment to the growth of the community, they continue to invest in the business by upgrading their facilities, technologies, and tools.